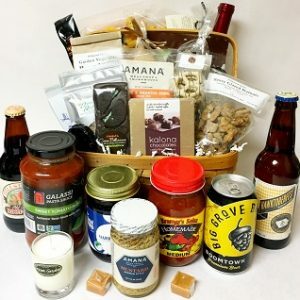 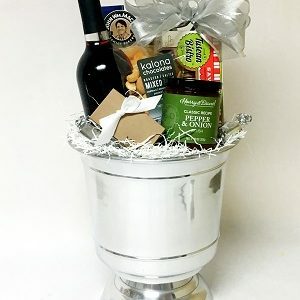 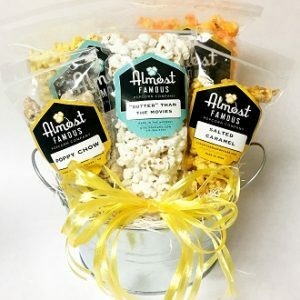 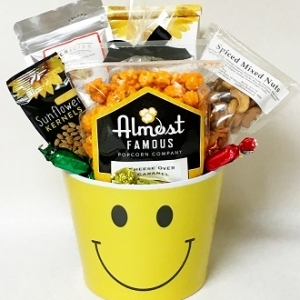 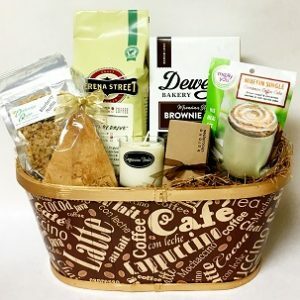 The Basket Cases – We specialize in personal and corporate gift baskets for all occasions! 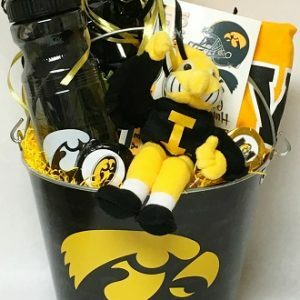 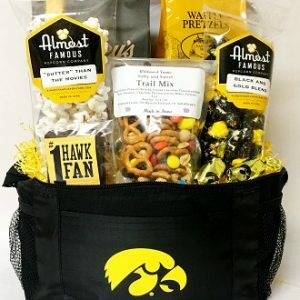 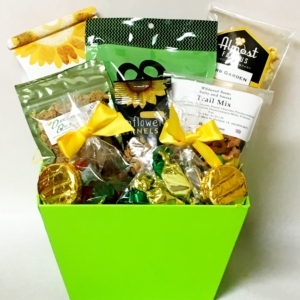 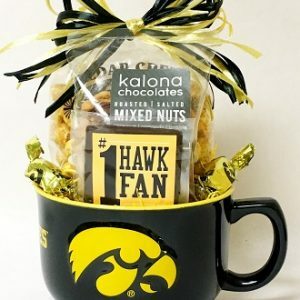 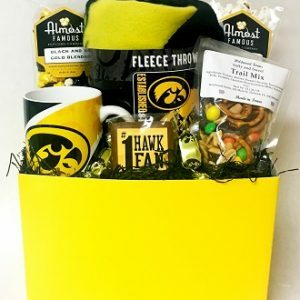 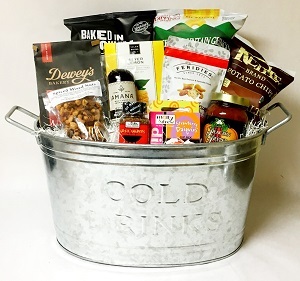 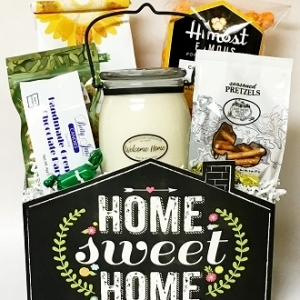 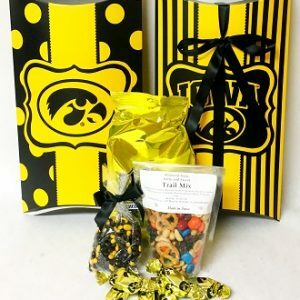 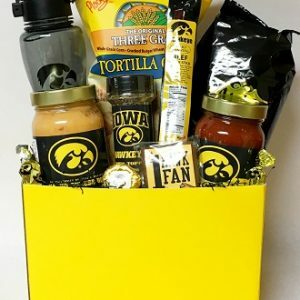 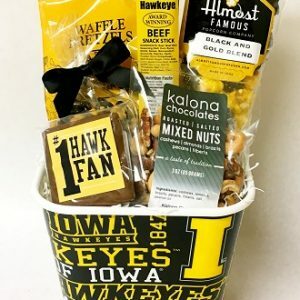 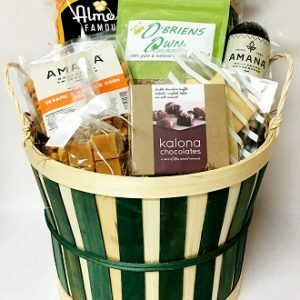 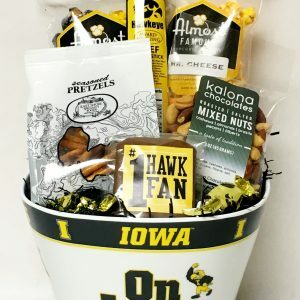 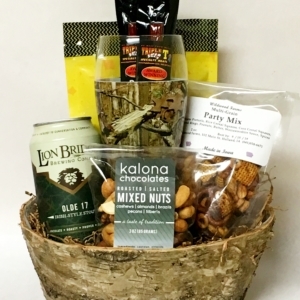 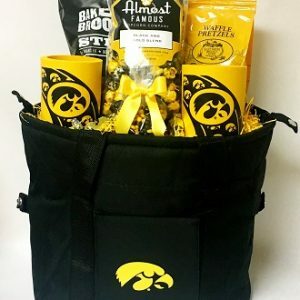 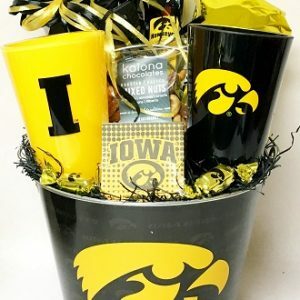 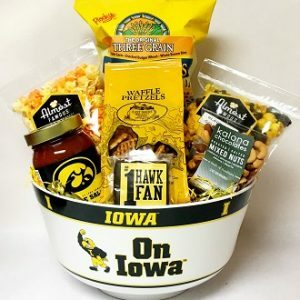 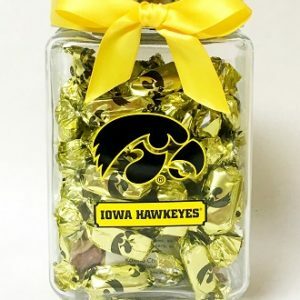 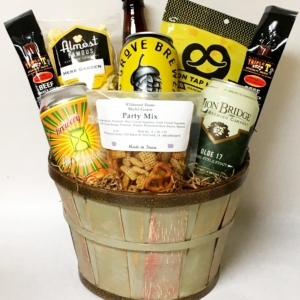 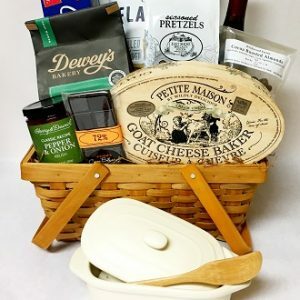 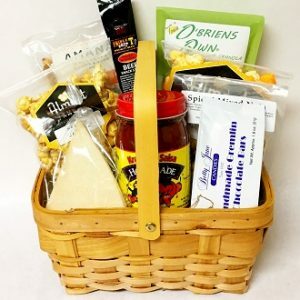 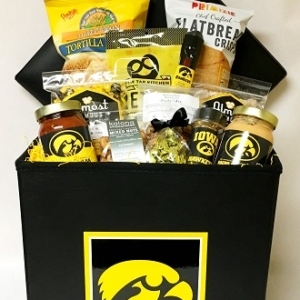 Iowa City, Coralville, North Liberty and Tiffin Gift Baskets! 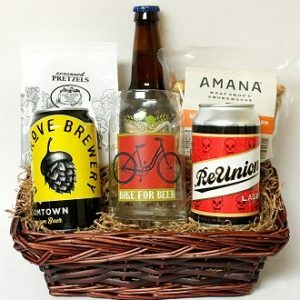 Welcome to The Basket Cases! 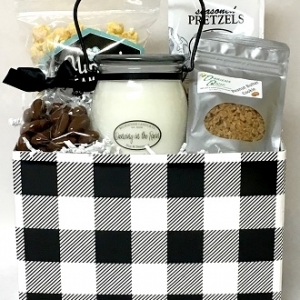 Specializing in personal and corporate gift baskets for all occasions. 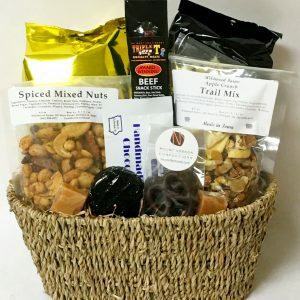 Local delivery and UPS shipping is available.